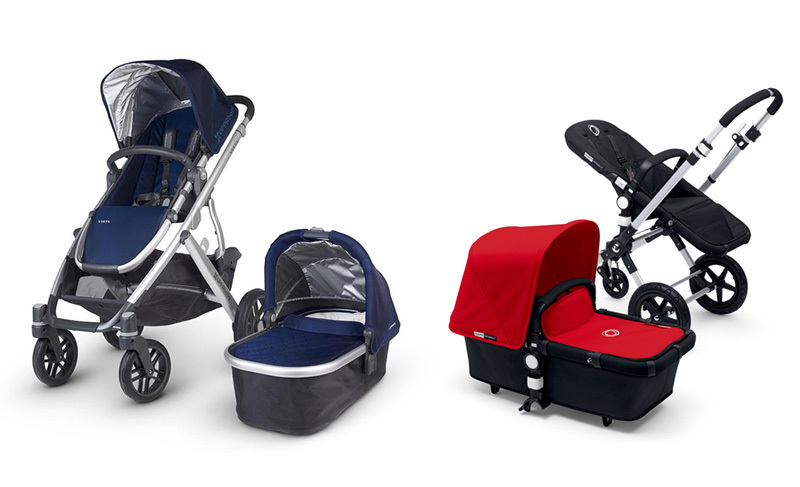 Meet the mums behind the all new Mountain Buggy juno carrier! Mountain Buggy are incredibly excited to announce a new venture into a new category for the brand with juno; their first multi-functional carrier that transitions seamlessly from newborn to toddler. 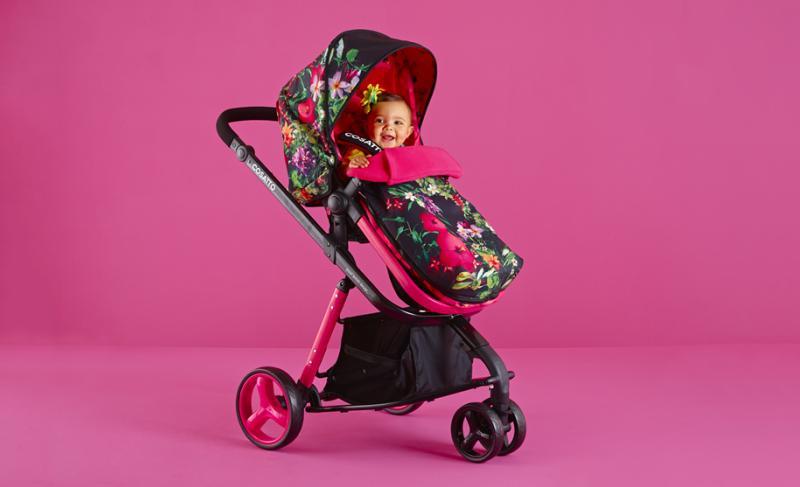 Mountain Buggy loves to capture the hearts of consumers with their product innovation, so are launching juno with luxurious styling that doesn’t compromise on what you, the trusted customer has asked for. 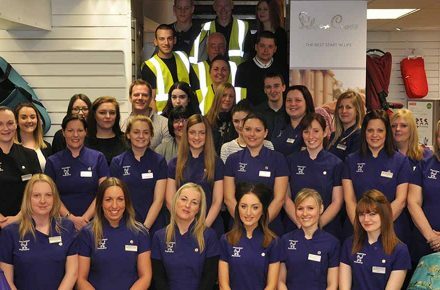 ‘We listen, we develop and we deliver’ is what Mountain Buggy says, and they’re defiantly proving it. Proudly featuring three points of patented innovation, and safety certified to carry from newborn to 20kg, juno offers: A hands through connection pouch for an intuitively natural embrace, a width adjustable seat to ergonomically cater for all carrying modes, and an innovative length adjustable infant insert to safely support newborns of all sizes. 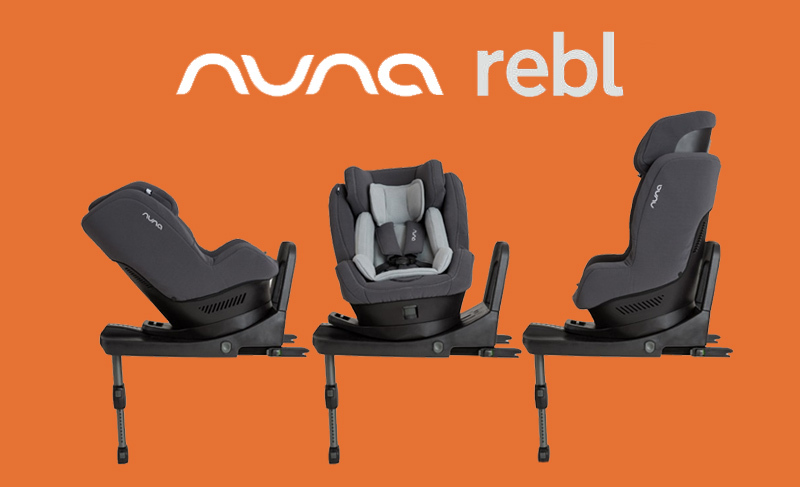 juno has been developed to deliver the very best ergonomics in all four carrying modes for both you and your child. Developed in collaboration with medical professionals, parents and children; juno promises safety, quality materials and world class innovation in one bundle, ensuring a truly authentic Mountain Buggy experience every time you carry. 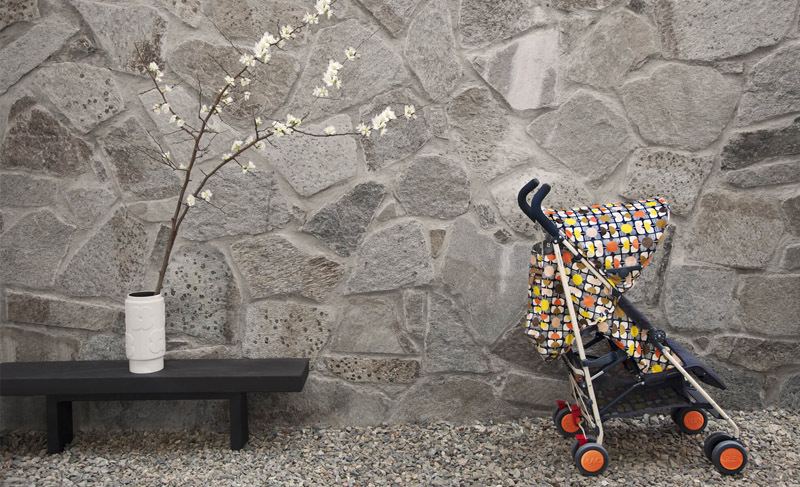 With the launch of an exciting new category, Mountain Buggy continues to present the look and feel of the brand using real images from real parents to tell the unique juno story. 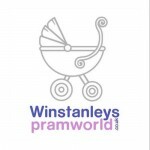 They achieve this by sending out new products prior to launch, to chosen Mountain Buggy pilots who can experience first hand the look, the feel and the performance of the product. Along the way, the pilots capture their everyday adventures through photos and videos, helping Mountain Buggy to truly spread the word on what it’s like to be living life without limit. Mum to? Noah 13, Marley 11, Hugo 8, Bruno 7 & Casper 12 weeks. What keeps you “sane” and smiling? I love online shopping, writing, being part of the blogging community and I’m a little bit addicted to Instagram! When you can extract me from my laptop – I love paddle boarding, dog walks, carboot sales, fresh crab pasta & chats with girlfriends that make you laugh so hard your face hurts! What do you love about juno? My fave feature is the hands through behind Caspers, I can use it to soothe him by tucking my hands in there and can stroke his back; plus it’s cosy to pop my hands if its a little nippy! It’s also great as when I’m standing watching the older boys play footie or just waiting outside the school gates, sometimes my hands feel like a spare part – so I can tuck them in there with purpose! I was also astounded by how soft and comfortable juno was, the nifty little pockets that I can pop my phone and keys in are super handy and even on a fab day weather wise, the hood is perfect for shielding Caspers head whilst he sleeps soundly. But most of all, I love that Casper loves it too! Where can we find you? I love Instagram but you can also catch me on the following! What keeps you “sane” and smiling? Raising my boys with my husband in Edinburgh city. We love city life, outdoor adventures and travelling. We’re learning life absolutely doesn’t have to stop once you have kids, in fact it’s when the fun (and chaos!) really begins. What do you love about juno? juno is already making our life a lot easier, especially being a mama of two! The first time I used juno with Archie I felt a little emotional, but in the best possible way! He was approaching his first birthday and becoming more and more independent by the day. He is also quite big for his age so doesn’t feel like a baby, baby anymore, however snuggled close to me in the juno, with him playing with my necklace, I was in heaven! I can’t believe how well the juno supports Archie and my back, I find I can’t even hold Archie for long stretches of time anymore because he is so heavy, so the juno for me is a big deal! From very, very little, Archie has always responded to touch when upset, skin to skin calmed him instantly. Recently teething has been giving him lots of trouble and by taking him out of the stroller and carrying him in juno my agitated little guy became a mass of giggles and then calm and snug. juno has also made life so easy for running around after Caleb too, never once did Archie not feel secure and my back felt fully supported. I’m a big juno fan and look forward to wearing Archie lots more! What keeps you “sane” and smiling? I never thought I’d say this but being a mama to our little boy Hugo has been the most fulfilling and fun job in the world. Hugo has taught me so much about putting life into perspective, especially with that whole juggling act between work/home and now mummy blogging life… I’m still yet to perfect this balance but in saying that, is there even such a thing as ‘perfect’. We live life very much in the moment and enjoy those cosy family days in, just as much as those crazy fun days out. I literally can’t wait to have more babies in the future and build our little troop of mini-mes… I’m thinking three but my hubby thinks two, let’s see who wins! What do you love about juno? juno has already made life easier for me! I can quickly pop around town without the need to take my pushchair, meaning no having to wait around for lifts at the shopping centres too! I love the front pocket where I can slip my hands under and feel like I’m cuddling Hugo whilst carrying him, plus I do give him the odd tickle too hehe. What I really love is that I haven’t noticed any back pain which is great as Hugo is a very big heavy boy! I love being able to carry and hold him so close and not get achy or tired. I can see the various positions being beneficial the older and bigger Hugo gets, giving him the chance to see the world. The carrier itself is straight forward to use compared to another carrier we used before this one and the material feels really soft too, which is great for extra comfort for both myself and Hugo. The hood too is an extra bonus which I haven’t seen before on a carrier & I love how that can be tucked away so neatly. I also really like how well the carrier suits my personality, he design is really sleek, which is great as it fashion forward and matches my outfits, my old carrier was black & red and didn’t go with anything I wore! It also means my husband enjoys carrying Hugo too. I certainly would recommend juno and look forward to continuing on our juno journey! Where can we find you? You can find me on any of these! Family Days Out: Which Type of Parent Are You?